Custom cabinets, showers, tile, countertops and more for your destinctive bath. 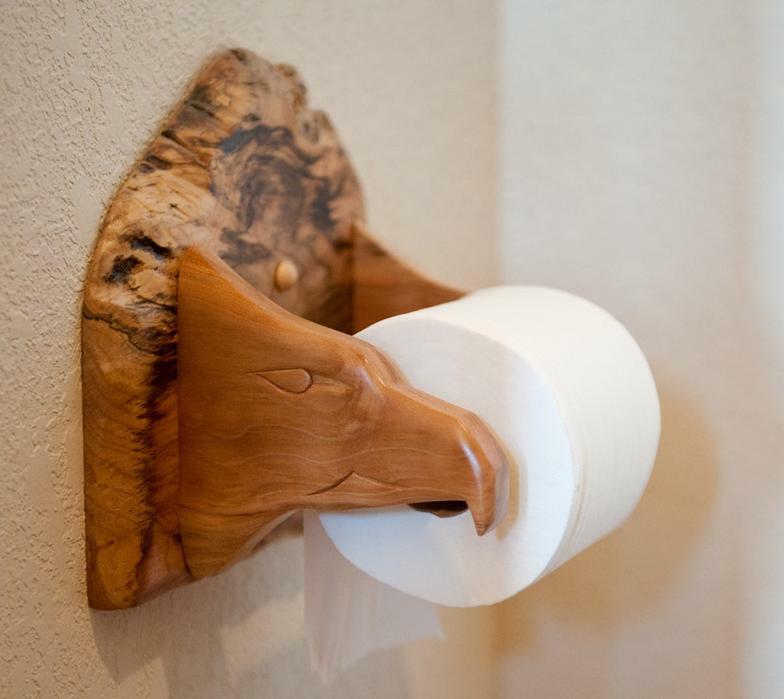 Wood-N-Thingz is a registered independent contractor with LivingStone solid surface. Counter remodel with custom LivingStone solid surface and granite tile trim accent. Counter remodel with custom LivingStone solid surface and glass tile trim accent. 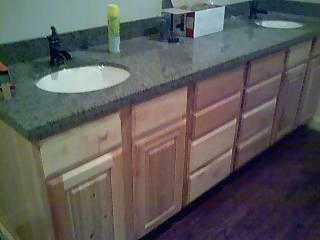 Cabinets in Pine and solid surface top.